Huge congratulations to Mikey Saunders on achieving a scholarship at Southampton FC. 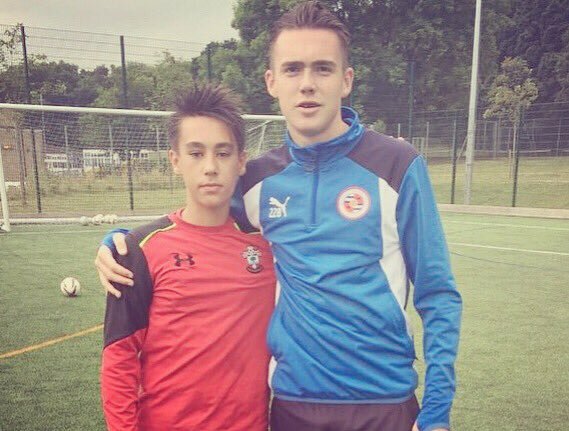 Mikey attended ETC sessions during his time at Fulham FC and in the off season, and was one of only a handful of players selected to attended our position specific workshops with Steve Guppy. Mikey also starred in an ETC fixture vs the Saints where he scored two goals. We wish Mikey the best of luck for the next two years at Southampton FC!